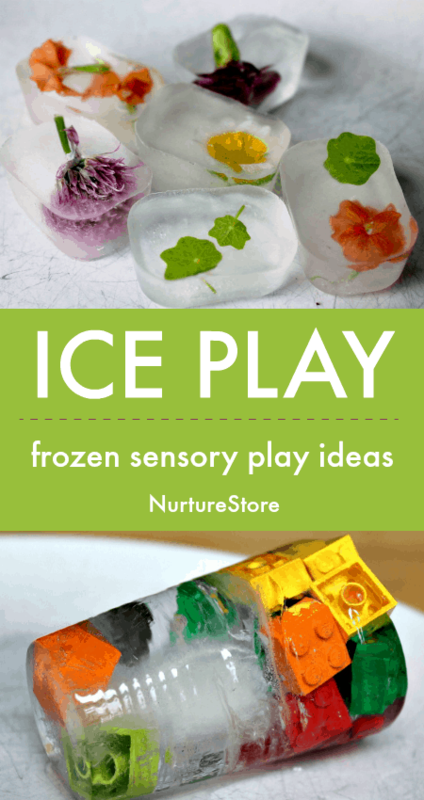 Set up this ice excavation activity and invite your children to explore ice sensory play and see what treasures they can find! 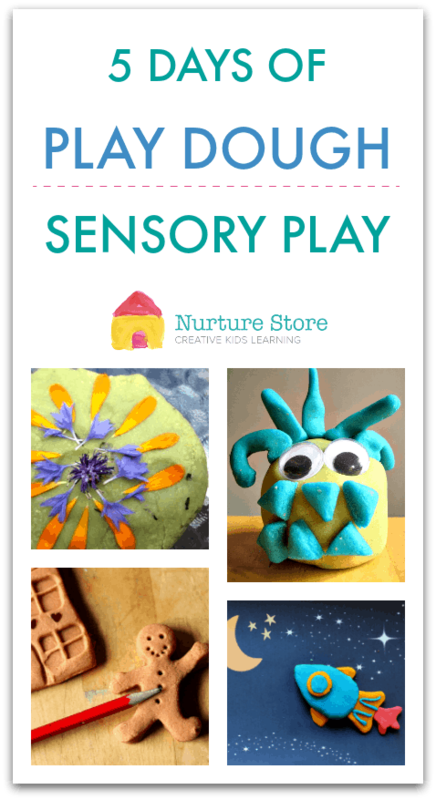 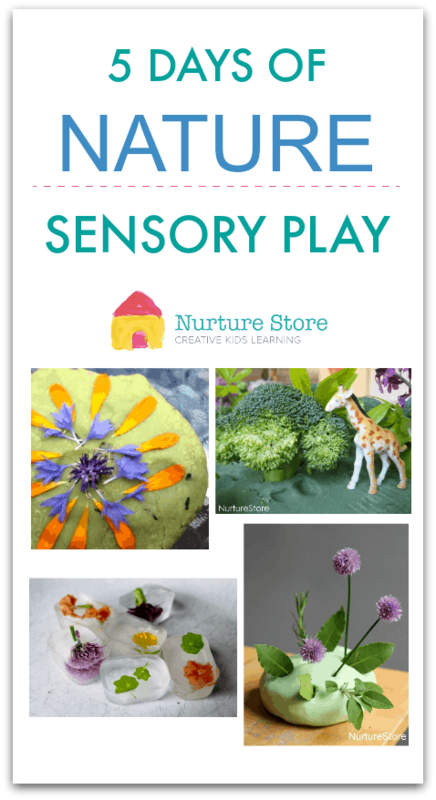 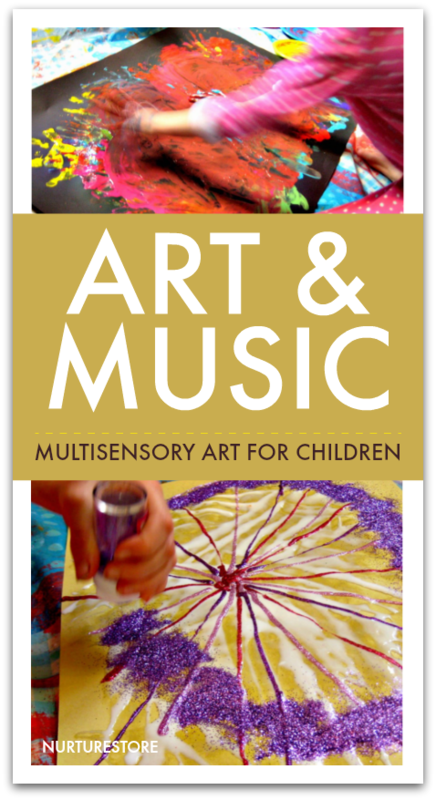 Join in with our weekly sensory play themes for seasonal sensory play ideas and fun sensory activities all year long! 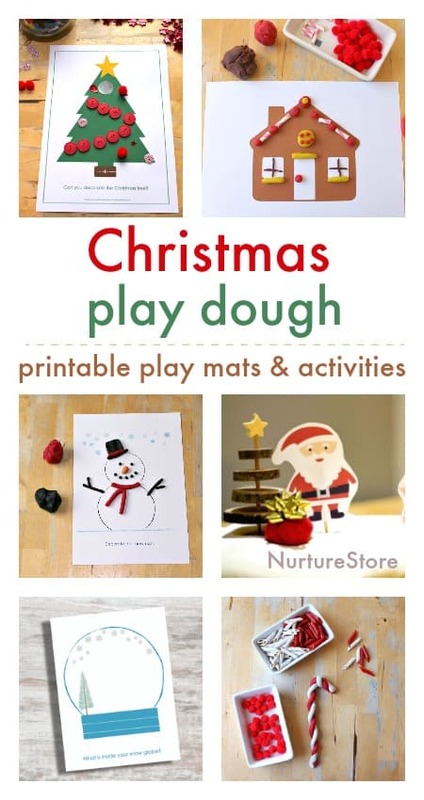 Here’s a great collection of Christmas play dough recipes, activities, and printable Christmas playdough mats – all perfect great for fine motor skills and sensory play. 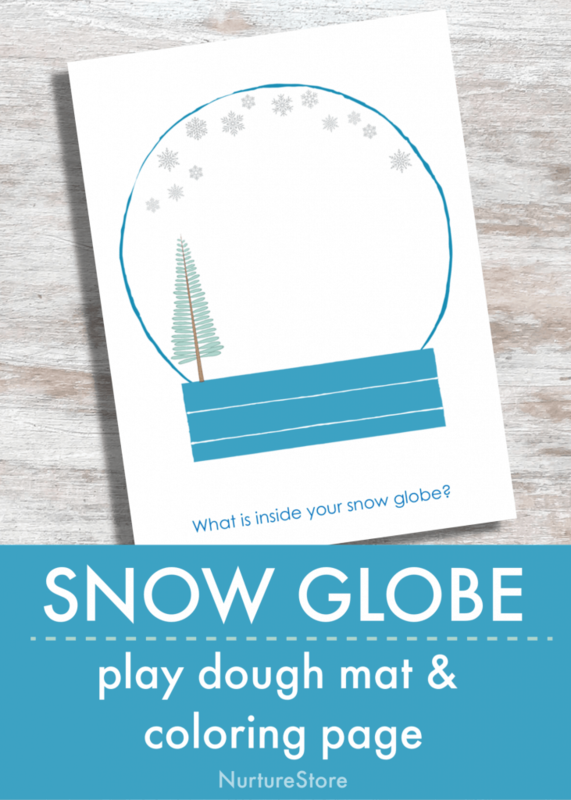 I wonder who your child will make to go inside this pretty snow globe winter play dough mat printable?